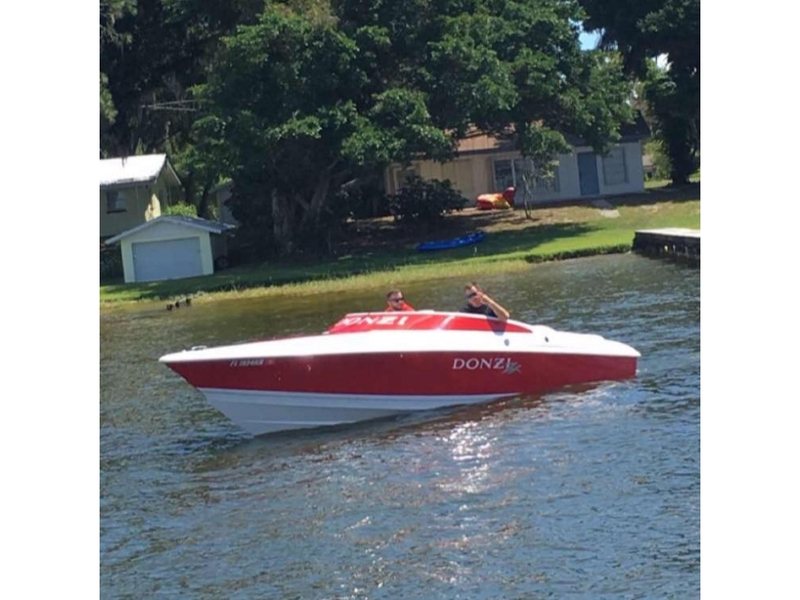 We work closely with all boat and engine builders in the industry to better service all of your needs. 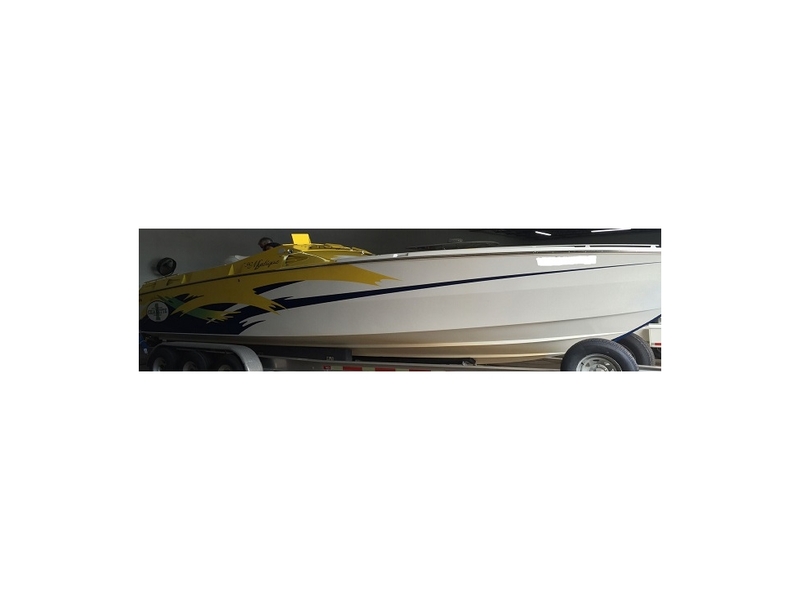 We have over 12 years of experience in rigging, setup, and boat building with knowledge of the latest epoxies and layup schedules. 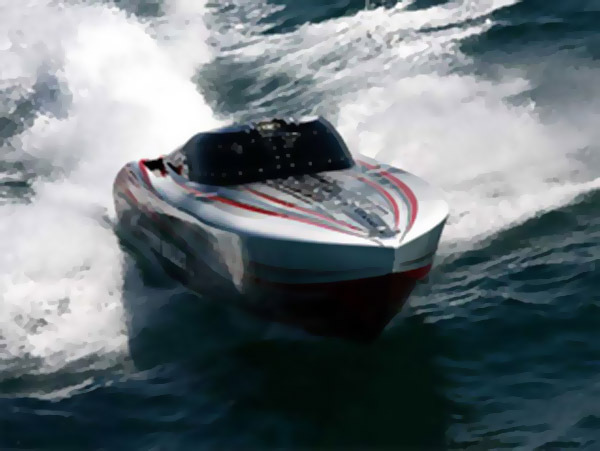 Brand X Hi-Performance Marine also does complete truck and trailer service. We are AVI certified inspectors with over 18 years of experience in the heavy duty truck industry.